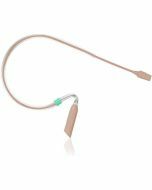 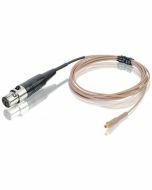 Unlike earsets that are hard-wired from the mic to the connector, Countryman cables quickly and securely snap into the E2 earset to link the mic to the wireless system. 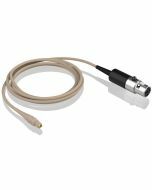 That means you can replace a worn cable at a fraction of the cost of replacing the entire mic! 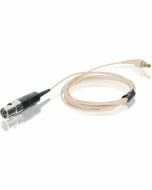 Perfect for keeping spare cables in your kit, or using the same mic across different wireless systems.